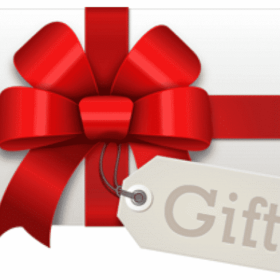 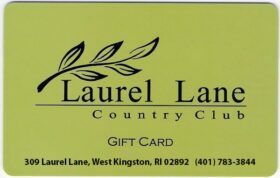 Give the Gift of Golf or Dining with a Gift Card from Laurel Lane Country Club. 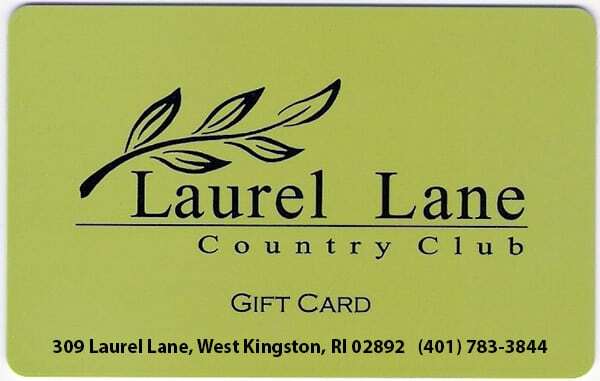 Good for greens fees, golf apparel or golf accessories in the Pro Shop or Dining in our Restaurant. 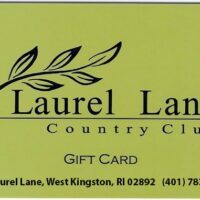 May not be used for liquor.